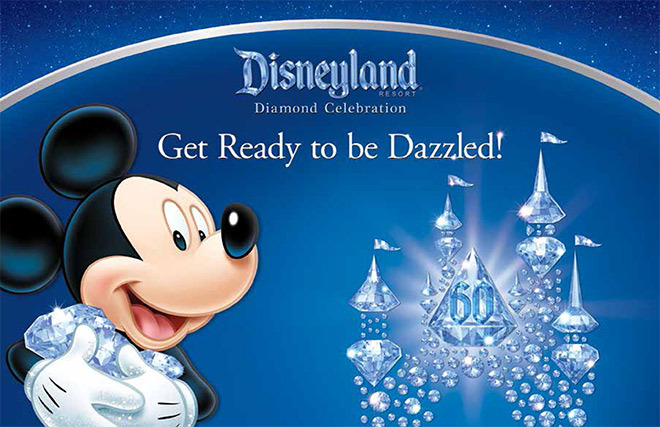 Visit Disneyland Resort for it’s Diamond Celebration and stay at a Good Neighbor Resort starting at $1185 for a family of four. Take advantage of the 2-night/3-day Good Neighbor Resort Vacation Package. It includes 3-day, 1-Park per Day Disneyland® Resort Tickets for four for arrivals most nights 8/30–10/1/15 and 11/1–11/23/15. Previous PostInterview: Jeff Hoffman and the Disney Legends AwardsNext PostAULANI FALL OFFER – STAY LONGER AND SAVE MORE!